Dr. Reid and her husband Kaleb love spending time with their three beautiful children, Max, Ford, and Wells. 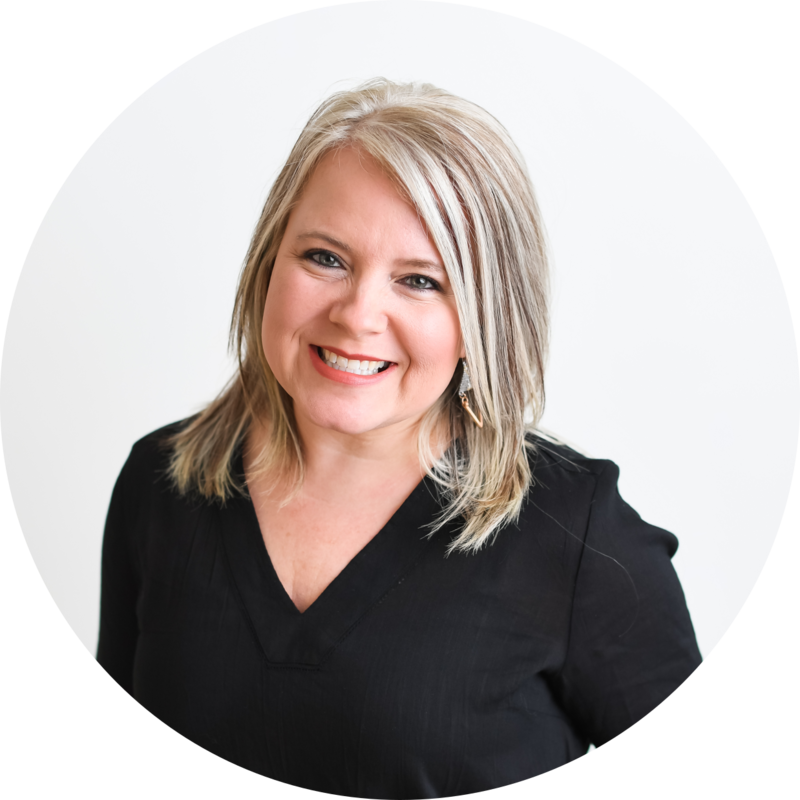 Dr. Reid's primary objective as a practitioner is to create lasting and meaningful relationships with her patients while giving them confidence through a beautiful smile. A healthy smile can benefit your overall health and improve your self-confidence. 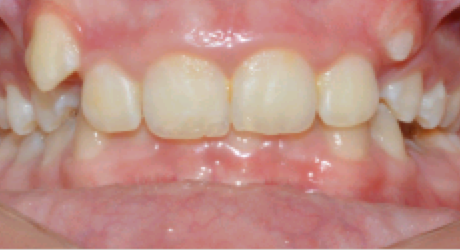 By placing the teeth in a more ideal alignment, orthodontic treatment can improve the function of the bite and health of the teeth while creating a more attractive smile. 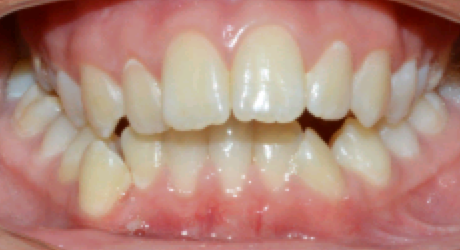 Several possible conditions can contribute to poor alignment of the teeth and an improper bite. 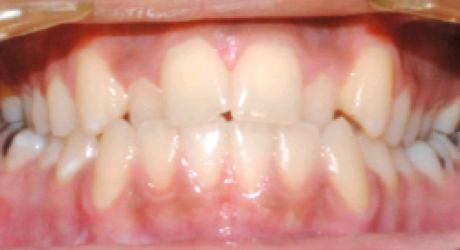 Many of these orthodontic problems are inherited. 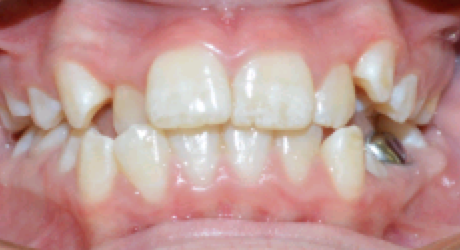 For example, crowding, spacing, protrusion of the front teeth, missing teeth, and problems related to jaw growth can be passed down through families. Acquired problems, such as early loss of baby teeth due to trauma or dental disease, and habits such as thumb-sucking can result in early problems that may have long-term consequences. Some conditions need to be intercepted early to prevent deleterious effects. 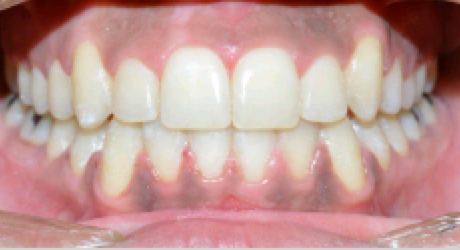 Other orthodontic problems are easily resolved when all of the permanent teeth are present. In order for appropriate treatment to be offered at the appropriate time, the American Association of Orthodontists recommends that patients receive an evaluation by the age of 7 unless an orthodontic problem is recognized before then. While it is ideal to see an orthodontist early to intercept problems before they occur, it is never too late to transform your smile! 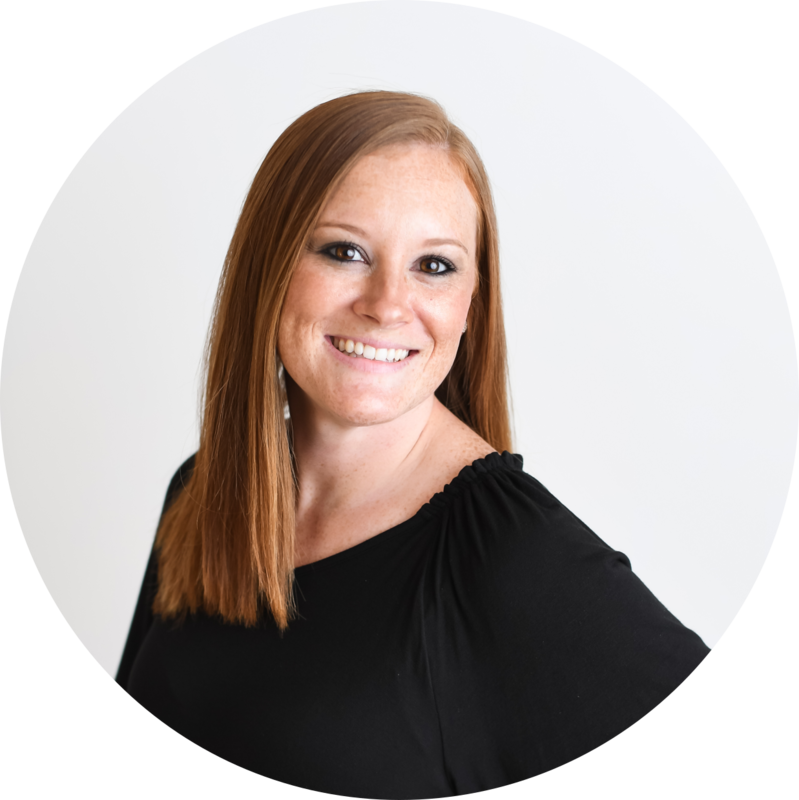 At Calera Orthodontics, we understand the importance of a smile. We also acknowledge that every person is different and deserves a personalized approach to treatment. We offer a variety of treatment options in order to provide outstanding orthodontic care to children, adolescents, and adults.